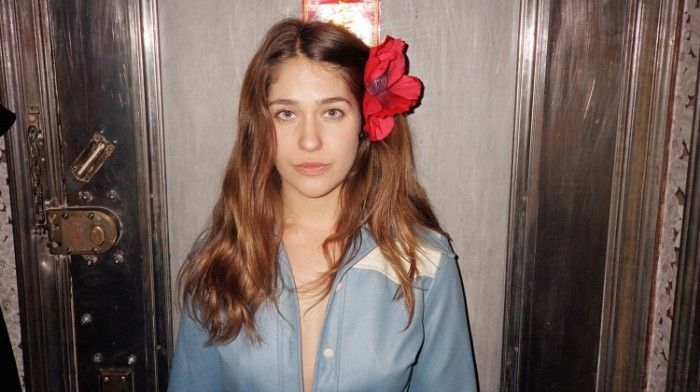 Our Monday Muse this week is the budding actress and creative Lola Kirke. With her pouty lips and bohemian elegance we see many similar traits with her sister: Jemima, star of HBO’s Girls. Growing up in a creative household, Lola was encouraged to explore her passion of acting from a young age. Only 23, Kirke holds a scattering of films under her belt including an internet series ‘Mozart in the Jungle’ created by Jason Schwartzman and Roman Coppola, as well as acting alongside Ben Affleck in the film adaption of novel ‘Gone Girl’. Next on our Monday Muse’s list is producing her own feature film! We love Lola’s strong determination and bohemian-chic that seems to flow in abundance from the Kirke family! Listed in Papermag’s ‘Ten Young Actors About to Blow Up’, thus reinforcing that 2015 is Miss Lola Kirke’s year to rise!